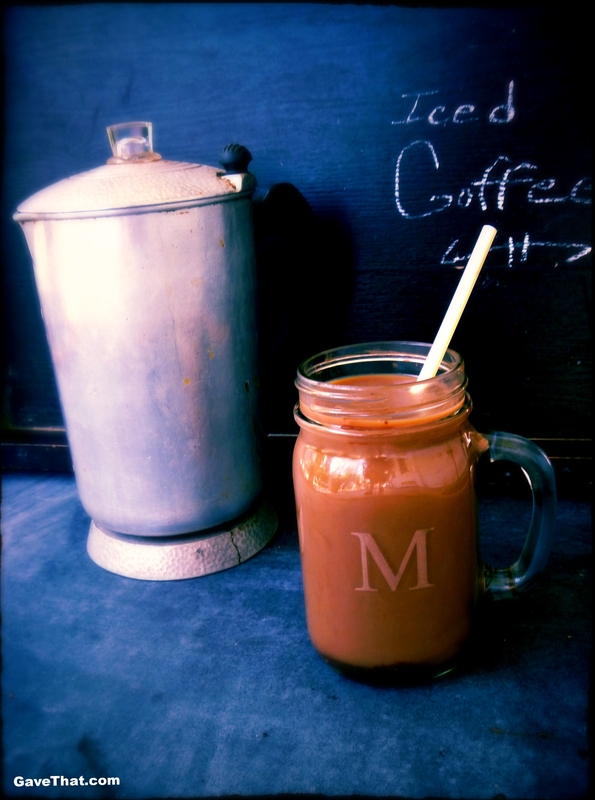 A favorite, very old (circa 1930's) recipe to beat the drain of sweltering heat, Malted Iced Coffee. 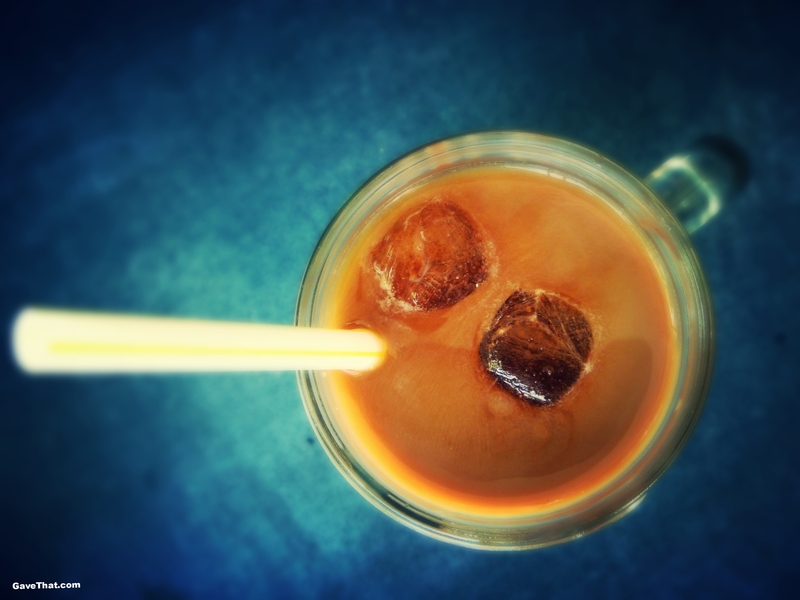 If you love Vietnamese Iced Coffee then you'll definitely want to try this and the decaf version below. 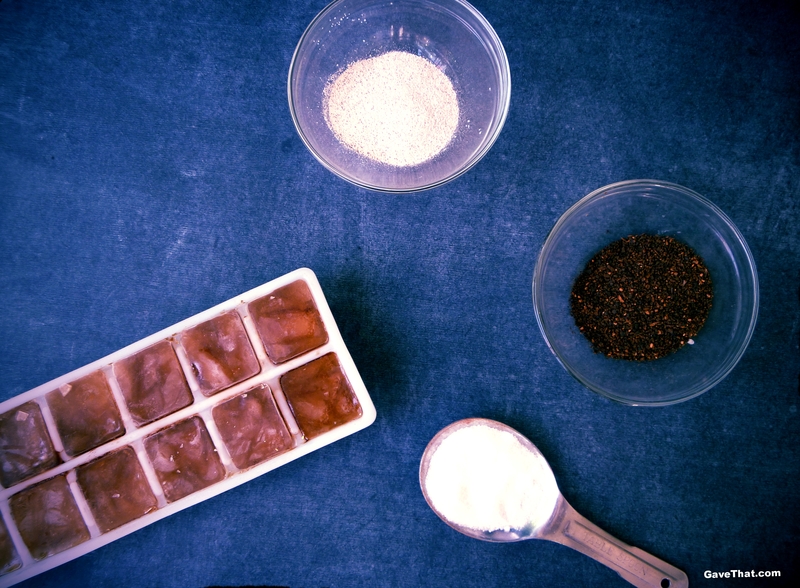 Brew strong coffee and reserve 1 cup for making coffee ice cubes if desired. 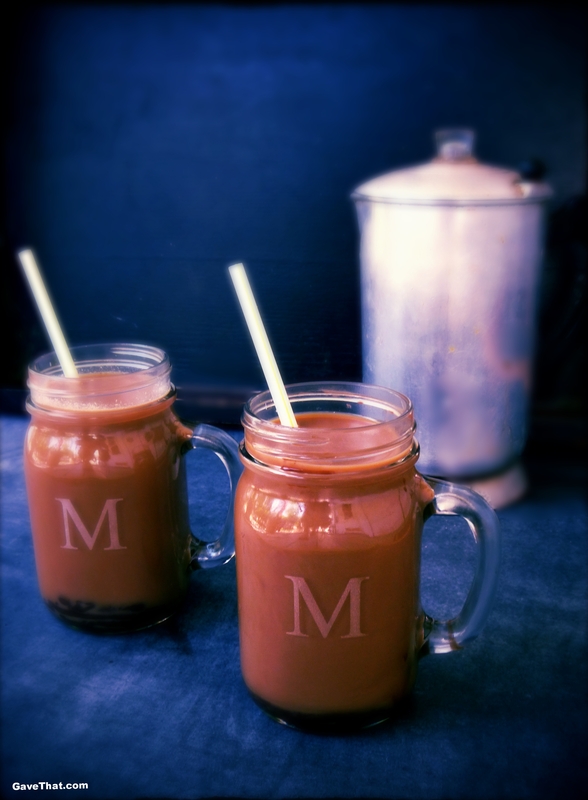 These really help with preventing your finished ice coffees from loosing their flavor as the ice melts and have been worth the extra step.Add hot coffee to your malted milk powder and whisk until smooth. Then add sugar until fully dissolved. 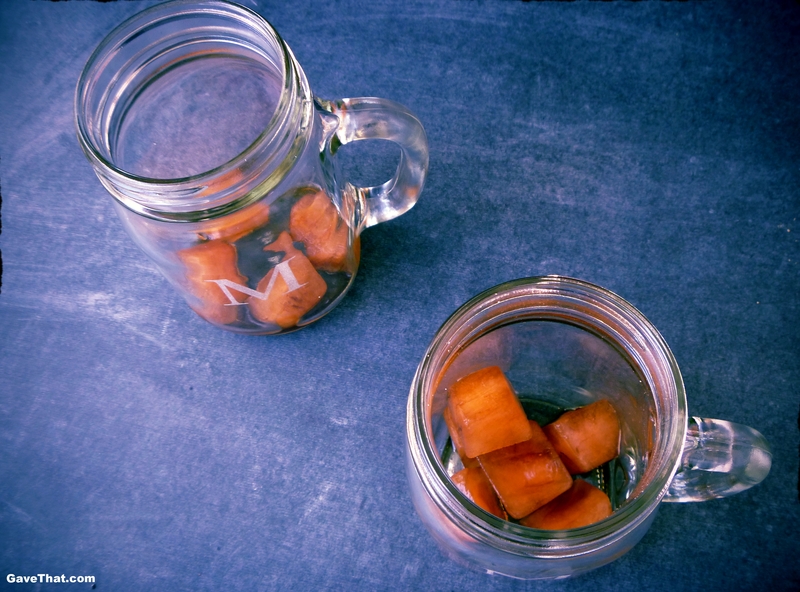 Finish by chilling in the refrigerator for an hour or two.Add coffee ice cubes to glasses, pour in chilled malted coffee, then top with milk and cream or half & half. Serve right away. 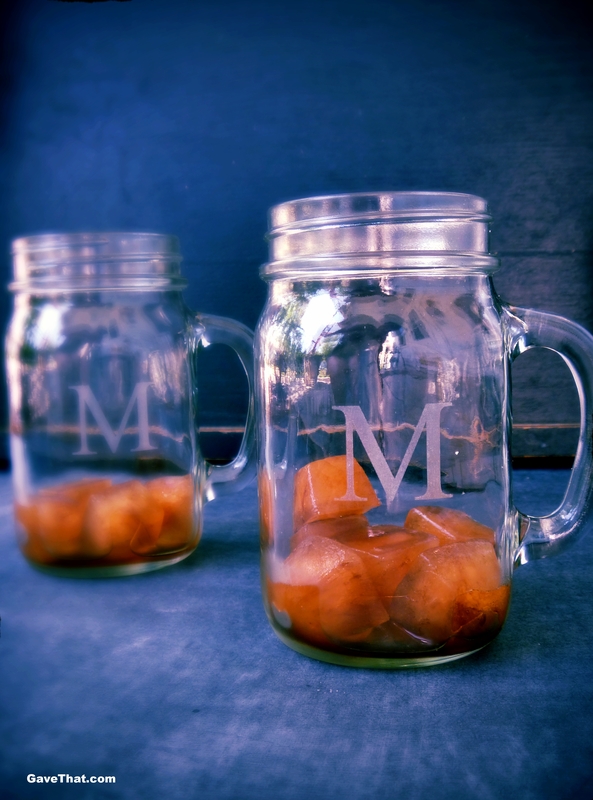 Find the above engraved monogrammed mason jars here on the Gifts For You Now site.